A truly British summer is upon us. Rain is seemingly relentless, so now is the time to invest in a pair of our oh-so-pretty wellies to cheer the heart when we should really all be in flip flops. 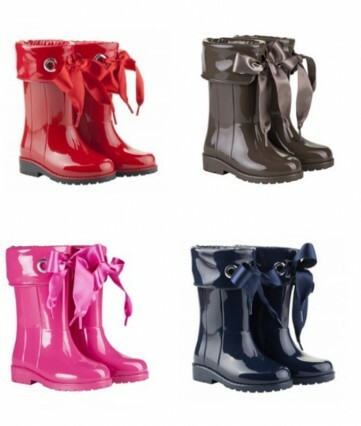 Stocked in our Langton Street boutique, these are a summer must for festivals, drizzly days and puddle paddling.